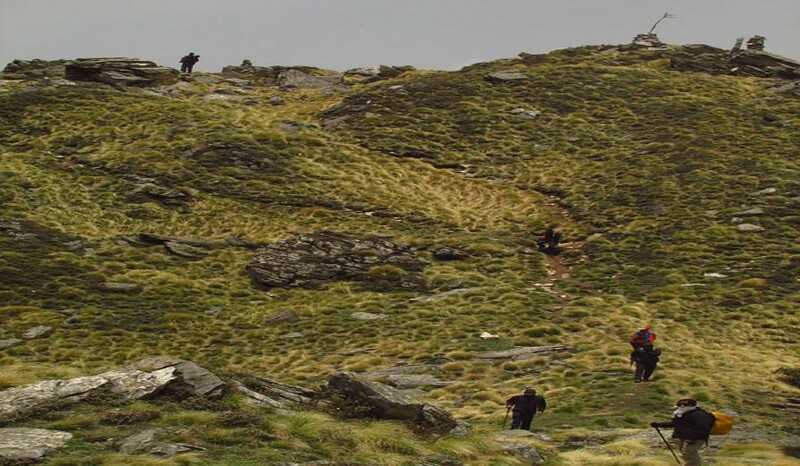 This short 4 day multi sport trip is set in the beautiful kanatal region of Garhwal Himalayas in Uttarakhand. 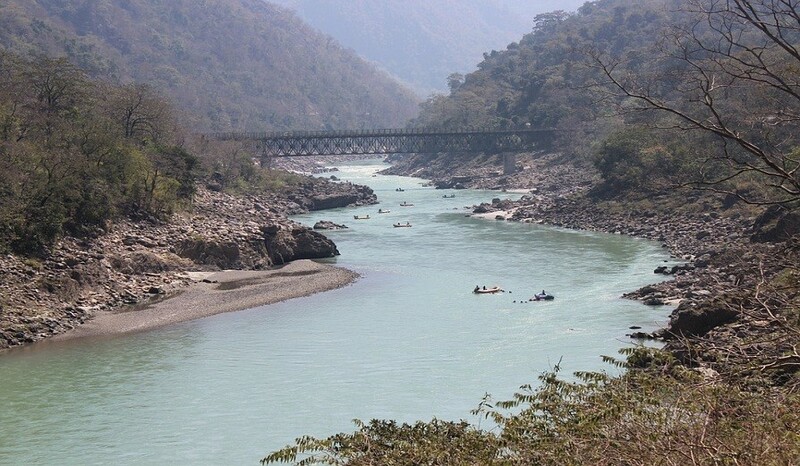 For this trip you are going to be based in 2 locations, namely kanatal & kaudiyala (rishikesh). You will surely not find both on the tourist map of the country but be prepared to be blown away by their splendour.